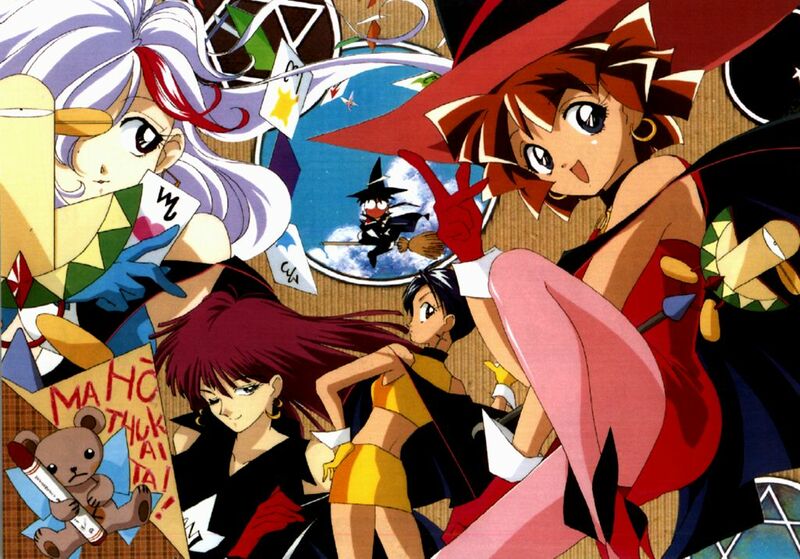 Mahou Tsukai Tai, translated as "I want to use magic," is a six episode OAV series, that then turned into a manga. 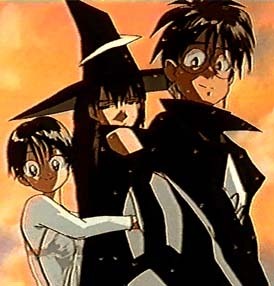 The main characters are high school students who are members (for various reasons) of their magic club. The five of them are also the only members. And, in accordance with the main characters being students, Mahou Tsukai Tai is set in a high school in a major urban city. Now, the interesting thing is, is that not too long ago, the earth had been invaded by an unknown race of beings who now reside in a structure not too far out of the city, which is referred to as "The Bell." After the initial invasion, however, there was little or no activity at all from the Bell, except for the roaming gigantic spherical probes that occasionally were sent out from the Bell. As they floated down the streets, the citizens would just avoid them and carry on as usual, the existance of the Bell becoming rather everyday. Also kind enough to donate images for use on this page. A big Doumo Arigatou goes out to them. Aburatsubo-sempai has fantasized about Takeo-kun times. This page and its design are ©1998, The Temple of the Blue Dragon. While you are free to link this page, please email me before using any of the images--they aren't mine to lend. Instead, please contact the page maintainer where the image(s) originate for their permission. 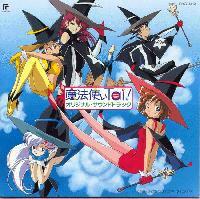 Mahou Tsukai Tai is the property of its legal owners. No infringement on said rights is intended in the creation of this page; rather, the maintainer actively encourages lovers of this series and anime in general to support the original Japanese owners by purchasing their products.